The wisest thing about failures is learning from them. The most common, however, is repeating them. So here we are, 6 curators, making a sequel of our first attempt on examining failure. We are back to disrupt accepted knowledge, to convert comfortable certainties into questions and perhaps, even successes. Taking Samuel Beckett's advice, we will "Fail. Fail again. Fail better". Hence, the title "FAIL AGAIN!" 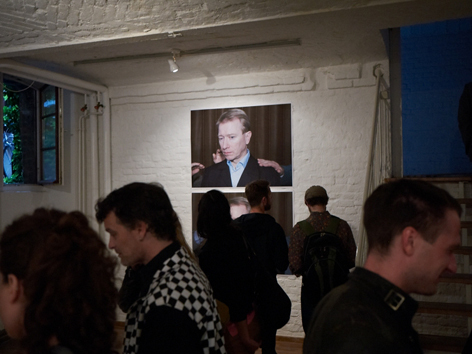 of this second-part exhibition where we continue to expand the broad spectrum of failure. This time, however, we sharpen its ample, ambiguous definitions and zoom in to the more intimate face of this complex subject challenging visitors to do the same; introspect and re-evaluate. As Daniel Dennett argues "the chief trick to making good mistakes is not to hide them - especially not from yourself. Instead of turning away in denial when you make a mistake, you should become a connoisseur of your own mistakes, turning them over your mind as if they were works of art, which in a way they are... The trick is to take advantage of the particular details of the mess you've made, so that your next attempt will be informed by it and not just another blind stab in the dark." Failure creates an interesting moment - a dynamic form of stillness. The artists provide us with a chance to reflect on our failures in communication, time, collaboration, self-challenge, displacement, meta-error, thought process and cognition. 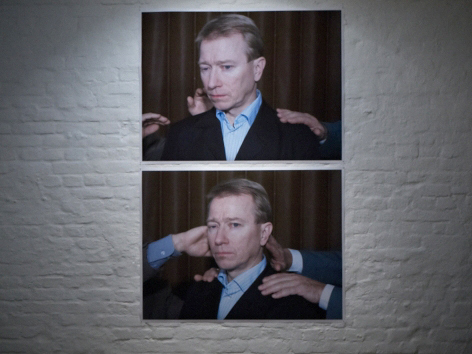 The exhibition will raise questions on these rather familiar failures but also their consequential negotiations; our fears and disquiets. 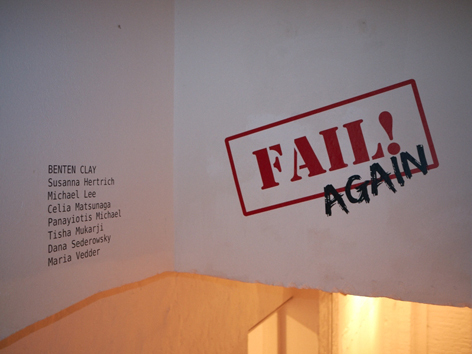 Benten Clay > Aktivitäten > Ausstellungen > Ausstellung 19 - Fail Again!